Our Vectis family of classical Roman display faces has proven quite popular with designers of book covers wanting to lend their work an air of classical refinement. We’ve posted several examples on this site in the past. 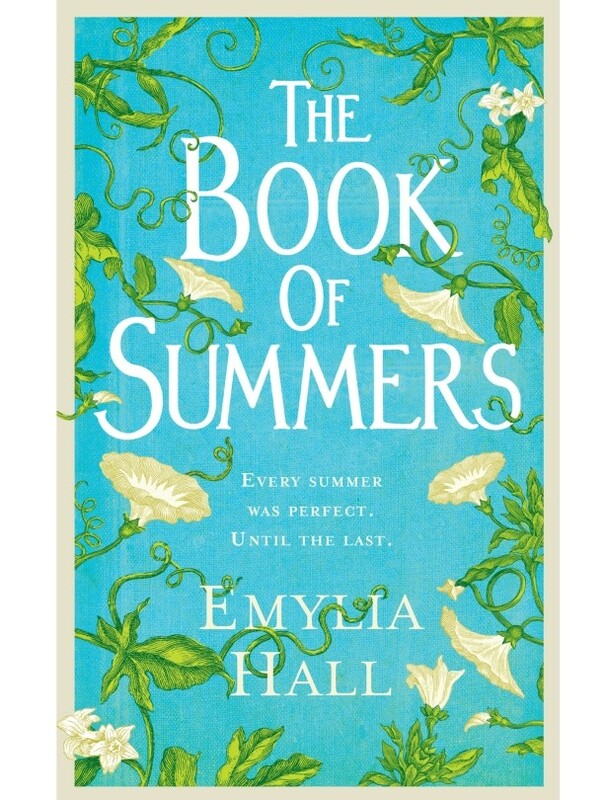 Yesterday, we saw the latest of these, Emylia Hall’s ‘The Book of Summers’. Rather a clever combination of upper and lower case forms went into achieving this design.